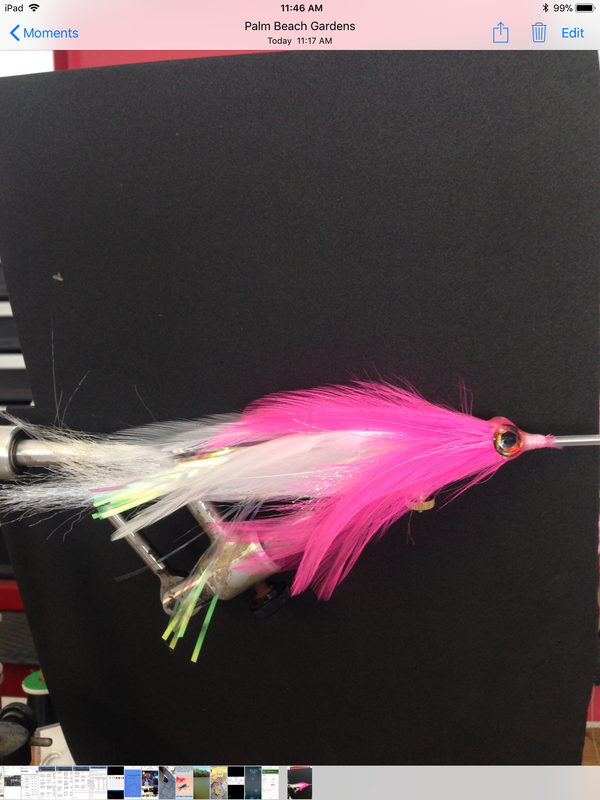 Anyone have experience with tube flies used for bill fish? From everything I’ve read that’s the go to set up for bill fish. My fly partner is going to Costa Rica in the near future to target bill fish on fly and I’ve offered to tie some tube flies for him. This is my first attempt. Any input on rod set up, bite tippet, etc. is appreciated.